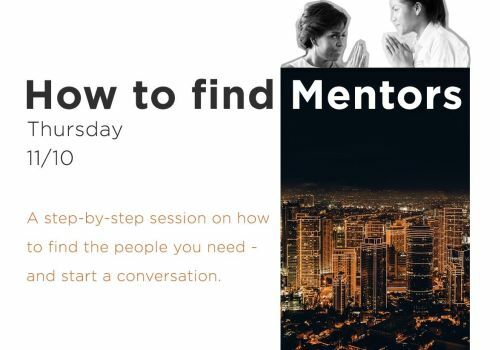 Love volunteering and TEDx talks? 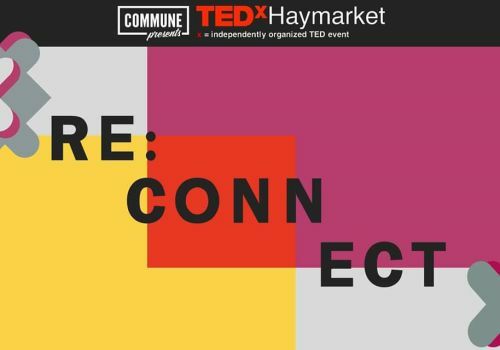 Get the best of both worlds at TEDxHaymarket's ReConnect event! 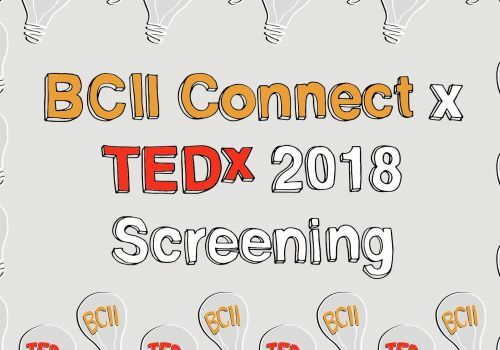 Want to join the BCII Connect crew? 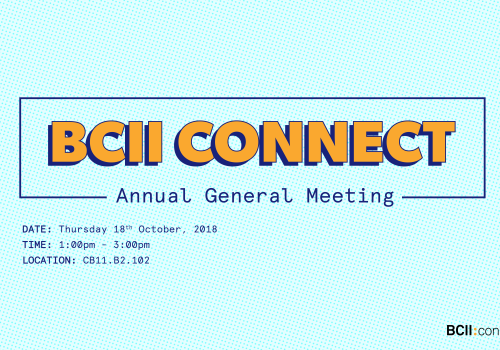 Catch us at this year's AGM! 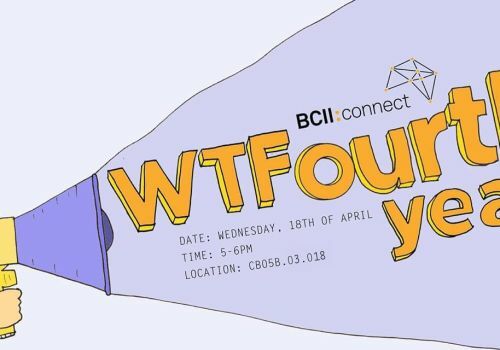 Struggling to grasp what your future career will be and how to tap into your industry of interest? 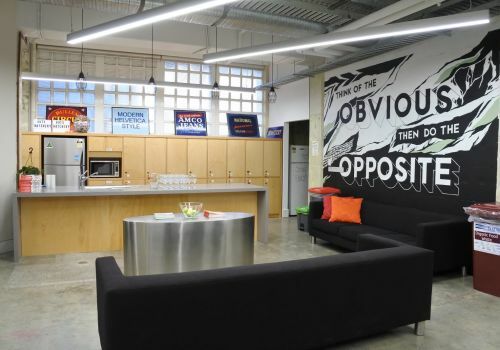 Want to know more about startups and what incubators and accelerators they run? 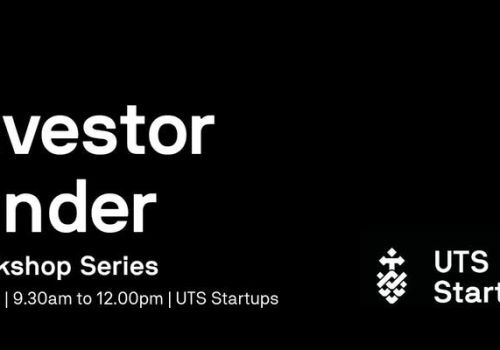 Learn to develop your sales management skills in an intensive UTS Startups workshop! 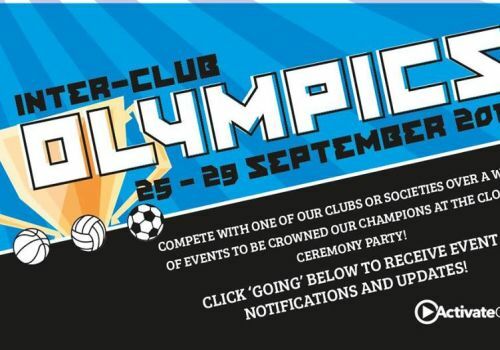 Its that time of the year again!! 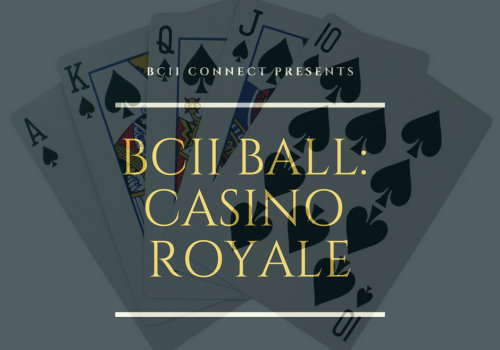 A time for all to shine, glisten and glam as we welcome you to the 2018 BCII Ball: Casino Royale ~ Our biggest Ball yet!! 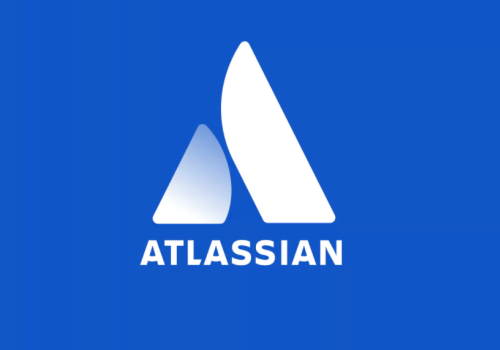 Can you build something awesome in 24 hours? 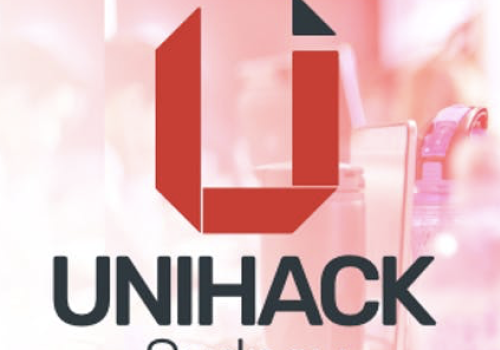 Come to UNIHACK, the Imagination Hackathon to build something awesome! 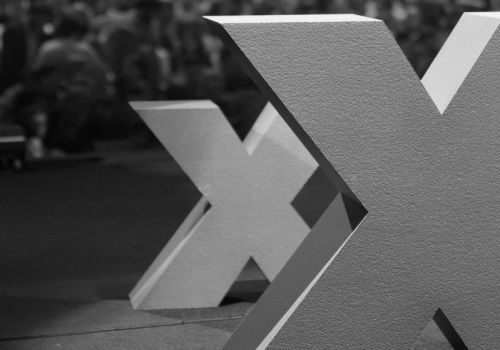 Love TEDx talks? 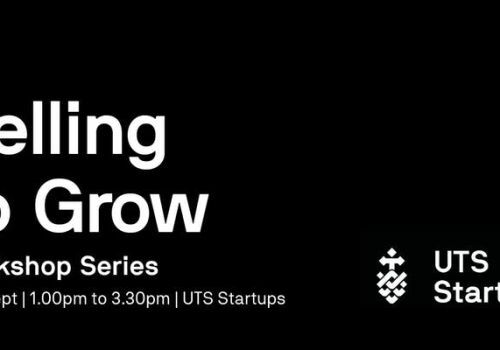 So do we, so we're bring to you a day's worth of TEDx talks to UTS!! 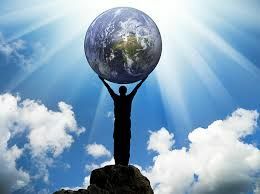 Want to know how start-ups scale up and go global? The bounds of women in society are slowly coming to an end. 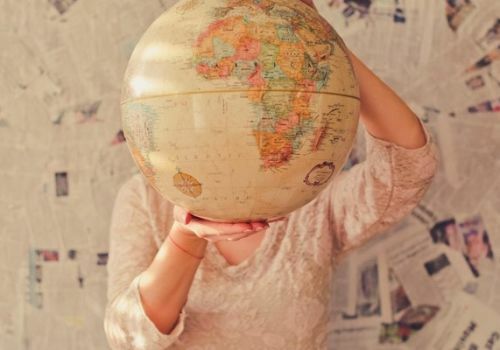 Join the Global Summit of Women Youth Forum to hear the stories of entrepreneurs! 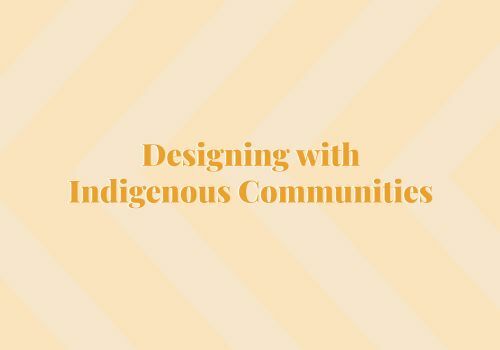 What do we need to be aware of when interacting with indigenous communities? 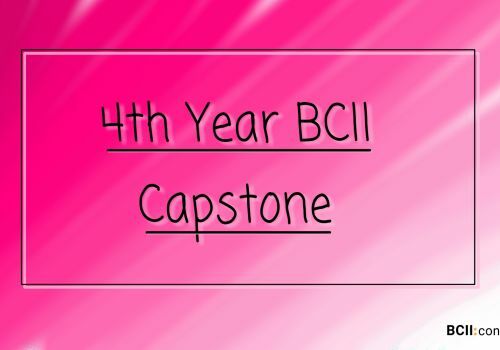 The Fourth and final year of BCII? ... What? 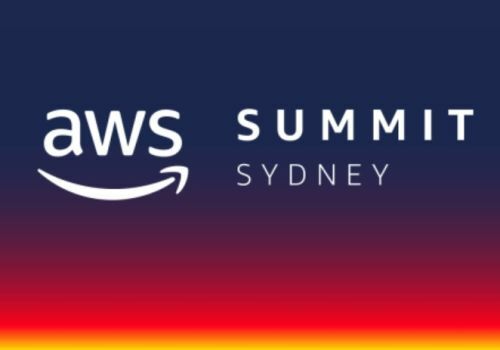 Come behind-the-scenes and learn what it’s like to design products at one of Sydney’s largest tech companies. Think you can improve the Coca-Cola customer experience? 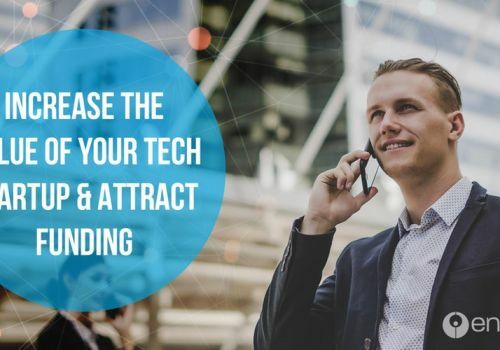 Learn how cloud technology can help your business lower costs, improve efficiency and innovate at scale. 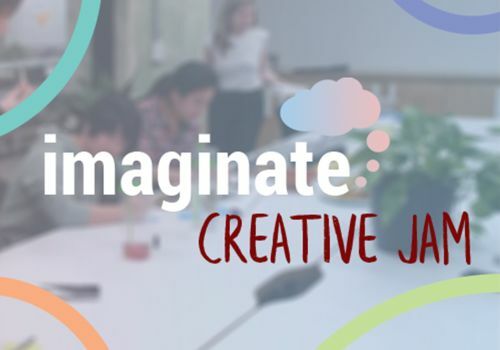 Join us for our first ever Creative Jam on Thursday 5th April, where we'll be focusing on the topic of how to break down the wall between creatives and non-creatives in the workplace. 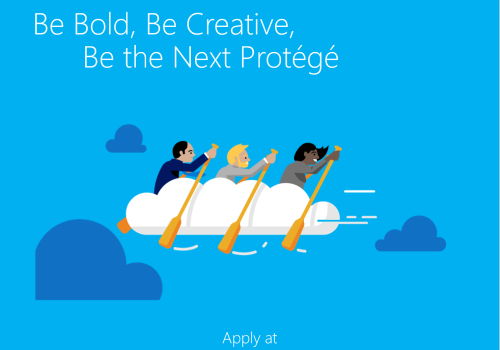 Microsoft’s annual case competition, Protégé, is back for 2018 and this year students will be looking at how our core technologies can be used to improve social conditions in rural and remote communities. 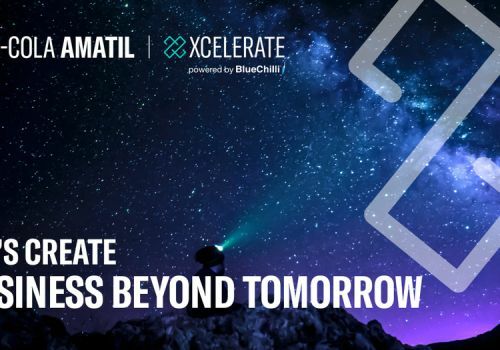 o you embrace innovative technology and see beyond today’s challenges and provide solutions? 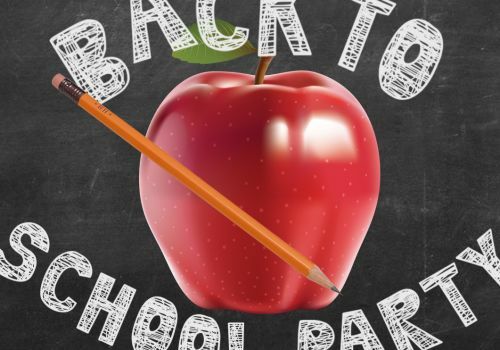 It’s time to head ‘back to school’ with BCII’s Welcome Back Party. Get your school uniforms back out, ironed and pressed! 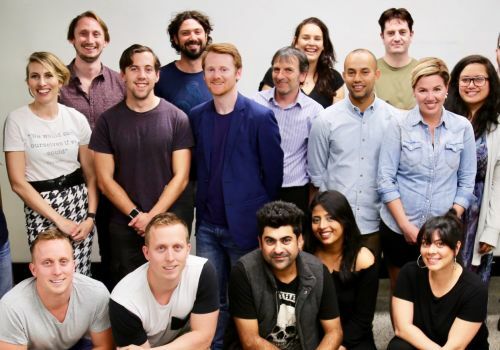 Are you up for the challenge to solve Sydney's congestion problem? 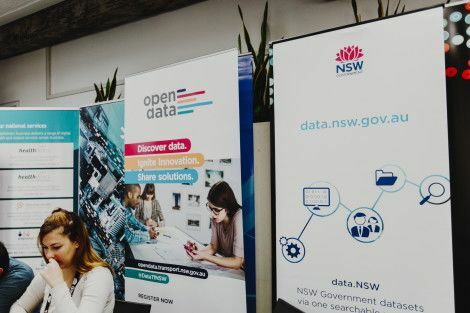 Join us at Transport for NSW (TfNSW)’s CongestionHack! 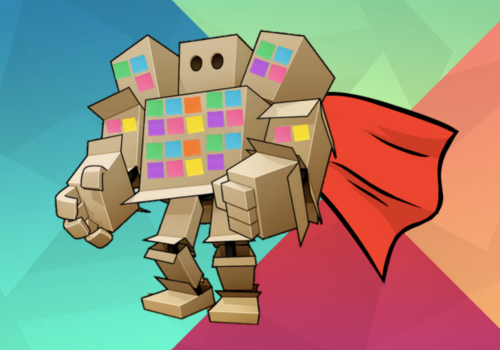 Why is the role of the product designer so hyped these days? Find out more at Academy Xi's Product Designer Talk! 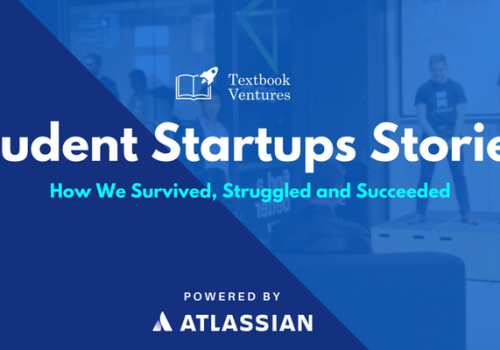 2018 marks a year of change and fresh ideas for Textbook Ventures, and what better way to begin than through hearing the stories of those who have made their ideas reality? 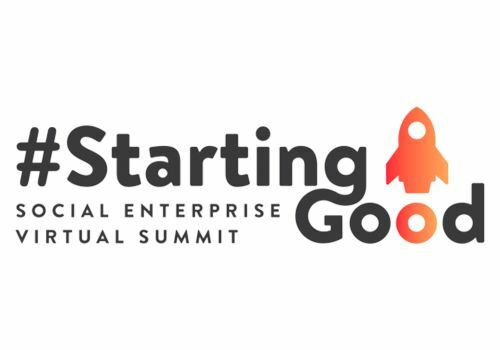 The #StartingGood Virtual Summit is a free-to-access virtual summit bringing together experts to talk about creating social change. 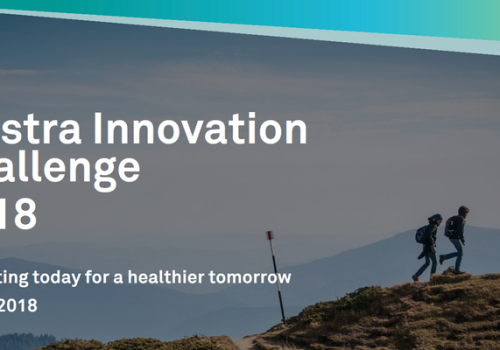 Tomorrow's innovations start today, and we're calling all makers, innovators, creatives, and engineers to help build a healthier future for everyone. 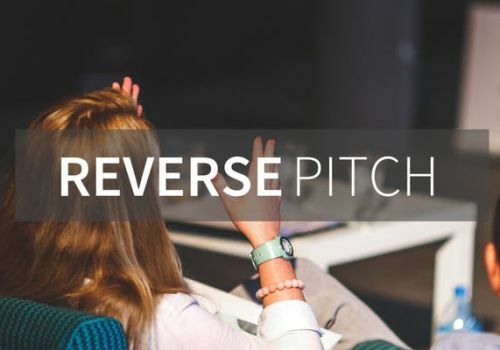 Engenesis Ventures Presents: Pitch your tech based start up comp! We are giving the open opportunity for all start up entrepreneurs to pitch their idea to a panel of judges and to be voted on by the audience. 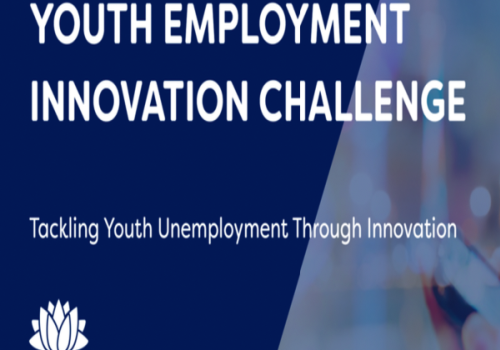 The Innovation Challenge will help develop projects that investigate, design and implement better ways of helping young people aged 15-24 years old with multiple and complex barriers to find work. 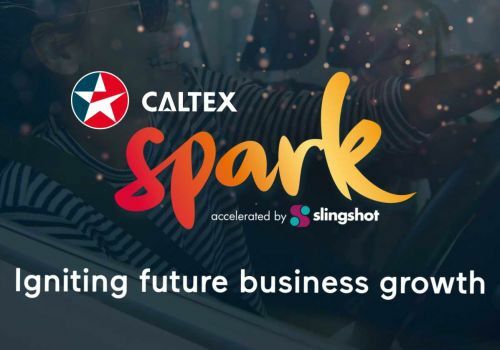 Do you have an idea that could help Caltex and their customers? 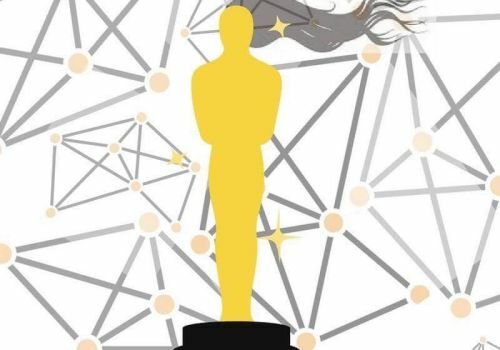 What's better than winning a prize for your ideas and sticking post-it notes on the BCII Connect Prez? 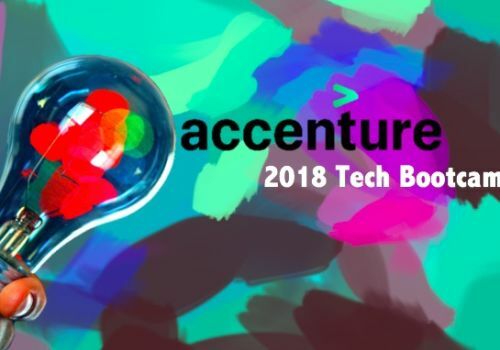 Challenge Your Thinking at Accenture's 2018 Tech Bootcamp! 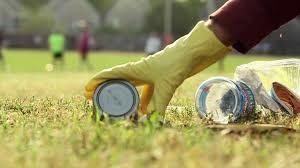 Help bring awareness to the overwhelming amount of single-use plastic by participating in the 66 Second Challenge! 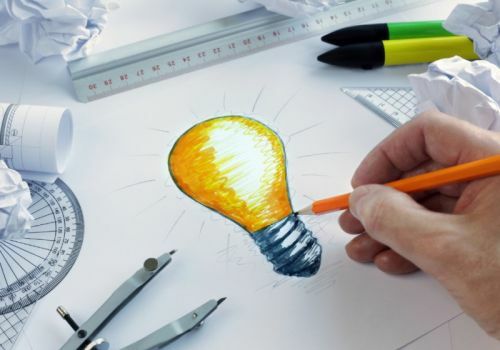 Have an idea you'd like to pursue but don't know where to start or who to start with? 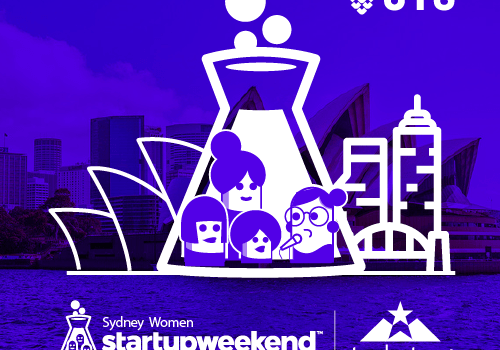 @UTSEngage is hosting a startup weekend for women across Sydney who are interested in learning the basics of founding startups. 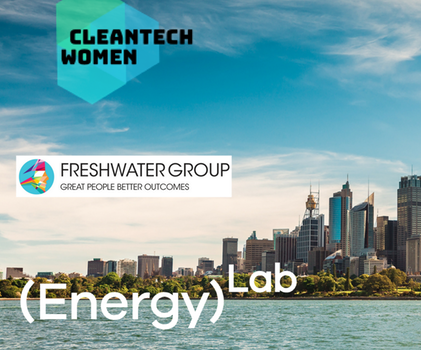 CleanTech Women is an initiative to support female entrepreneurs on their journey. 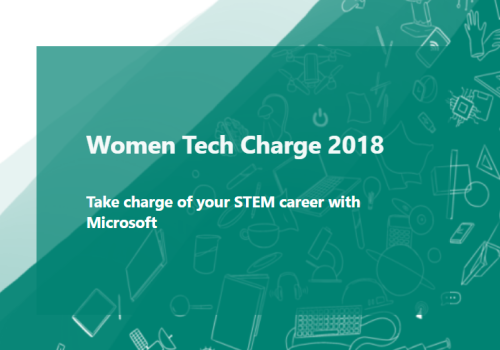 They will be organising events and create a community to inspire women to take the next step in becoming entrepreneurs. earn and share knowledge on contemporary practices in entrepreneurship, leadership and social innovation. 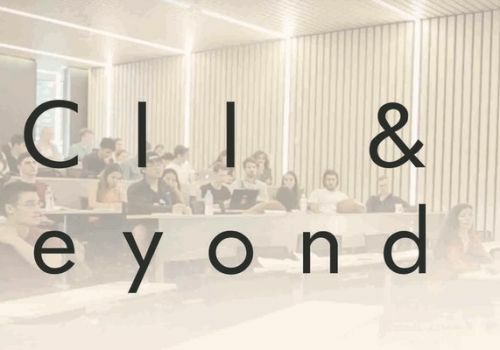 This program is for students who want to learn about new models of sustainable social impact and for those who want build vital skills sets to become social impact creators. The Workforce is Changing. Lets Innov8! Do you think it’s time for a new economy that works for everyone? 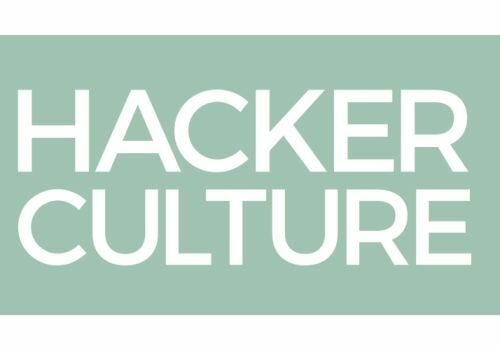 Are you interested in peer to peer networks, platform cooperatives, new models of livelihood and learning, generative economies and how we value ‘gender based’ work? 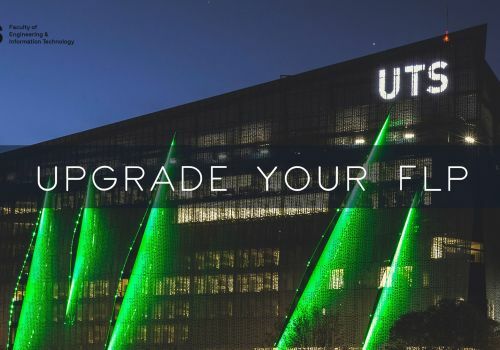 Have you ever wanted to do more with UNI? 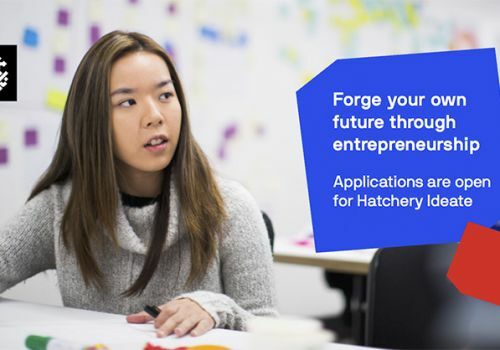 Hatchery Ideate Applications are open? 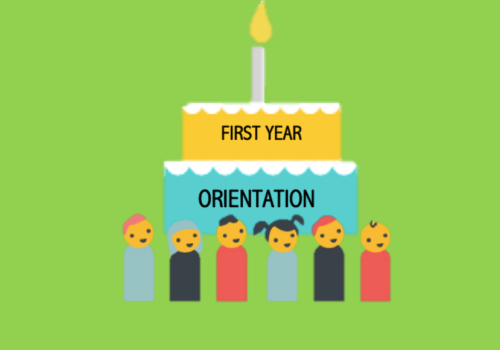 Come and find out more about the program and Enjoy a fun time with the Hatchery Family! Resume Issue? We've got You Covered! Dw we've got a defibrillator on hand! 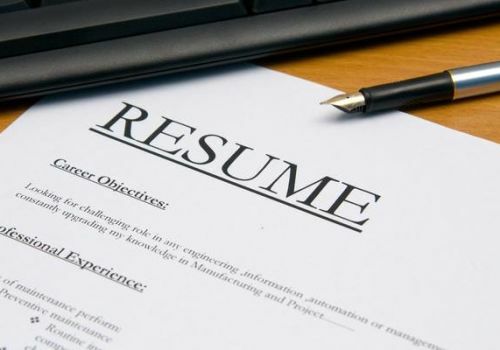 We'll be able to save your Resume Without a Problem! 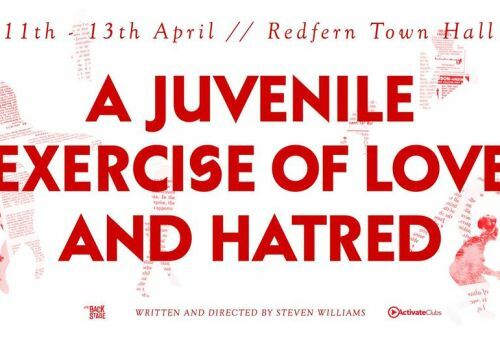 Join us to discuss the past, present and future of our diverse and vibrant community of young changemakers. 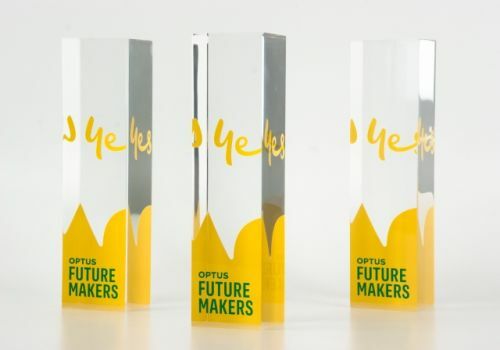 Can Social Entrepreneurship Salvage the Great Australian Dream? 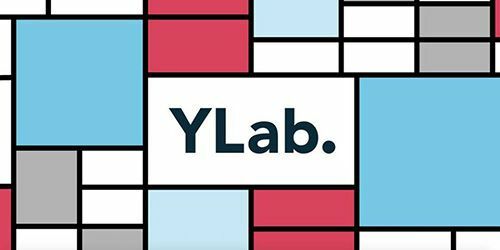 YLab is hosting a workshop on “Social entrepreneurship and the Great Australian Dream” and would like to invite you to have a say in the future of employment, housing, cities, and democracy. 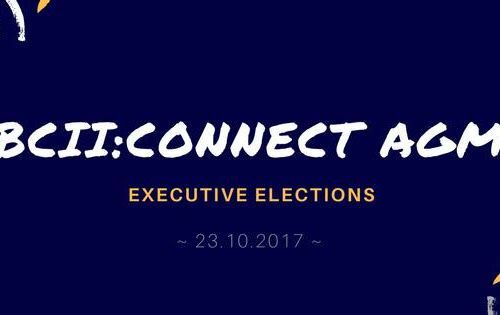 Are you a UTS student interested in making a social impact through entrepreneurship, leadership and social innovation? 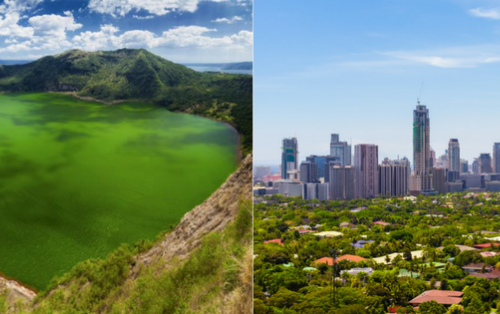 Would you like to do this while seeing some of the best sites Philippines has to offer? 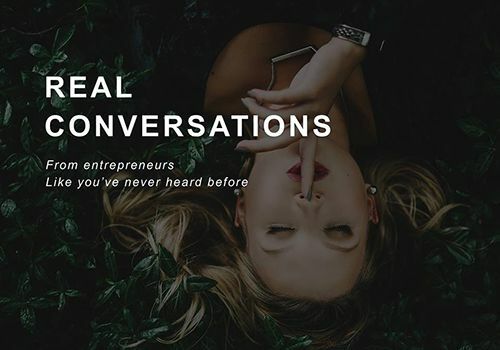 Join us in an intimate grilling session with entrepreneurs where they'll disclose their vulnerabilities and challenges; open Q&A, confidential and filled with advice that makes up their status today. 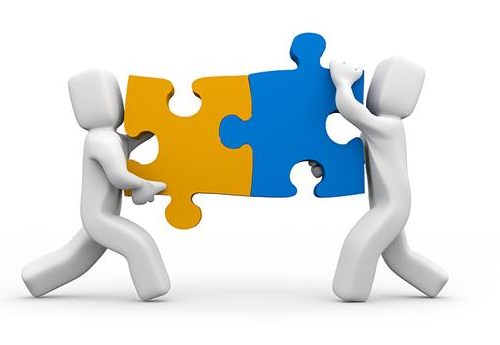 Build networks with BCII industry partners who are looking for graduates just like YOU! 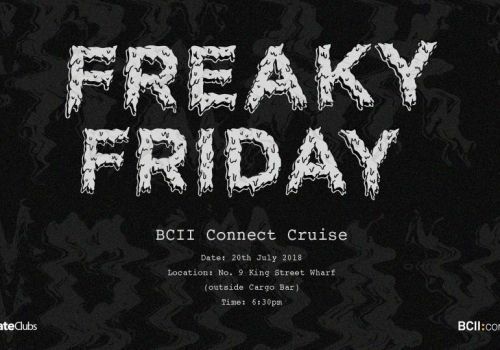 Let's see what opportunities lie beyond BCII. FEIT wants your help to redesign the FLP! There's FREE food too! Take a study break and come watch TEDxSydney Live at UTS in the Tower!